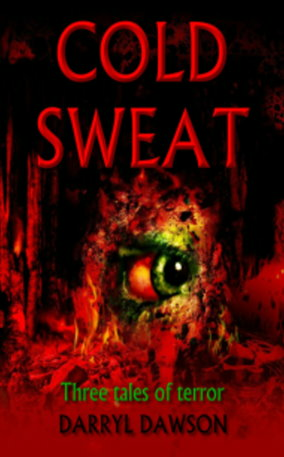 The original version of this book was published in September of 2009 by Author House, and since then it has garnered praise from horror fans across the country. 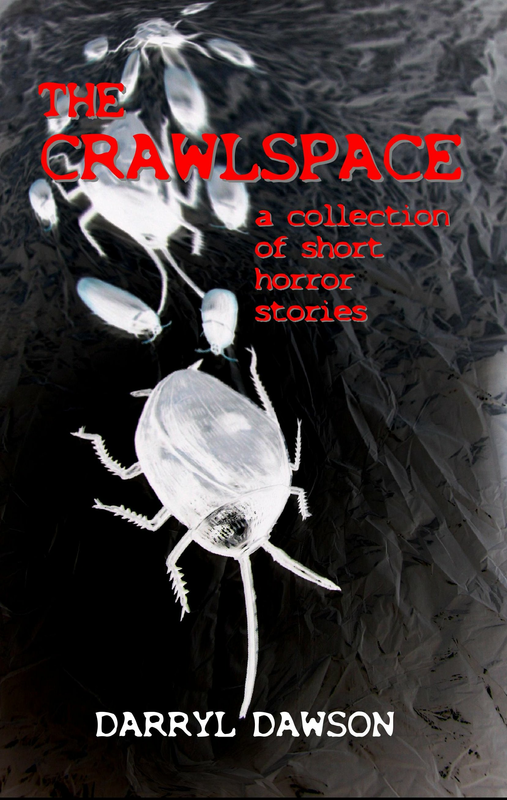 "The Crawlspace" is where horror hides, where nightmares collect and breed, where darkness takes shape. 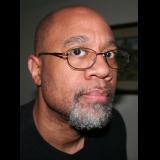 In this exclusive, expanded edition of Darryl Dawson's highly-praised anthology, you will find seventeen stories that will captivate you and make you see horror in a whole new way. Read it, and know what all the screaming is about! "Bravo! 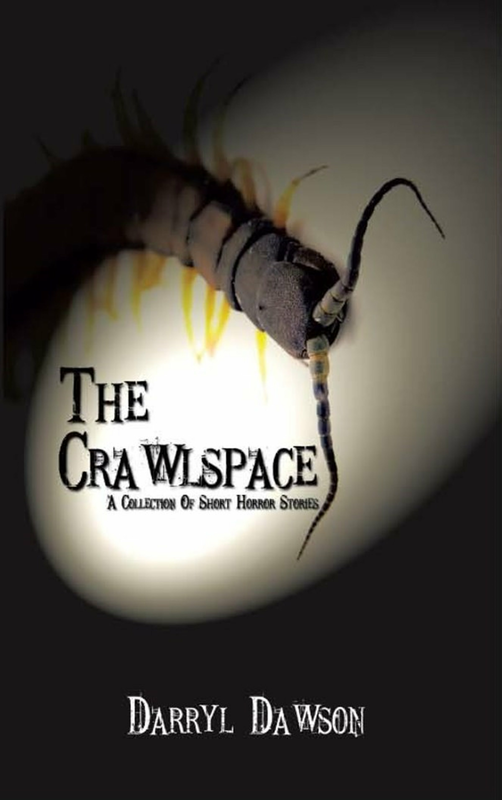 (The Crawlspace is) one horror anthology that is sure to thrill!" "Raw and gritty, yet strangely fascinating..."